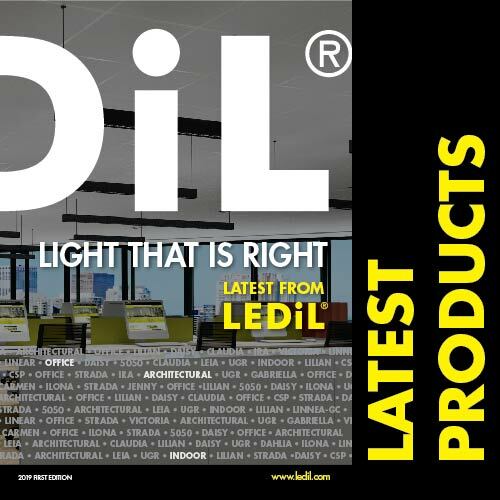 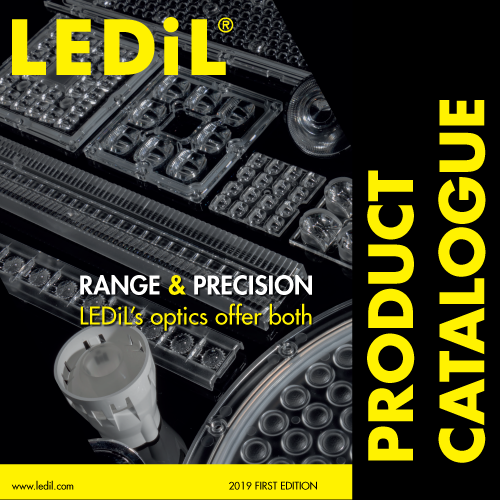 STRADA is LEDiL’s most comprehensive product family with a wide variety of different beams suitable for both outdoor and indoor lighting. 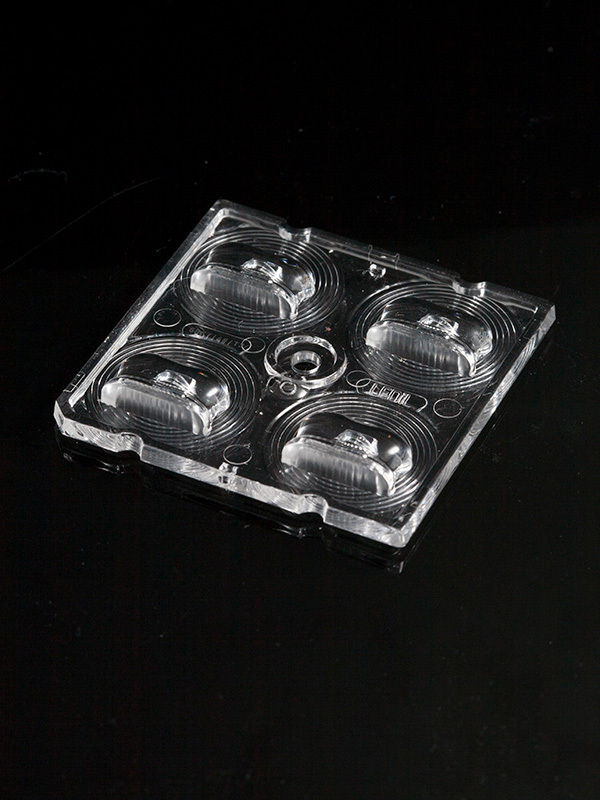 The standardized modules are available in 2X2 and 2X6 layouts as well as in two different single formats. 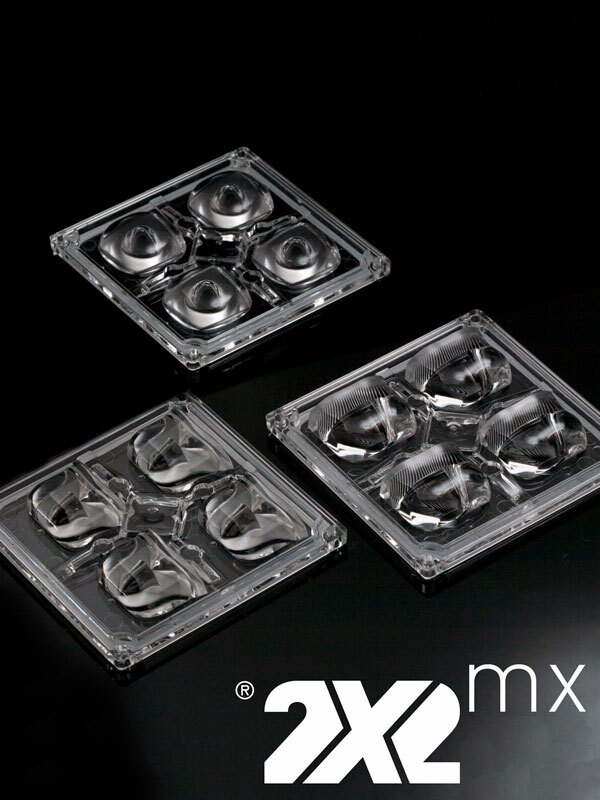 2X2MX® features a standardized 90 x 90 mm footprint. 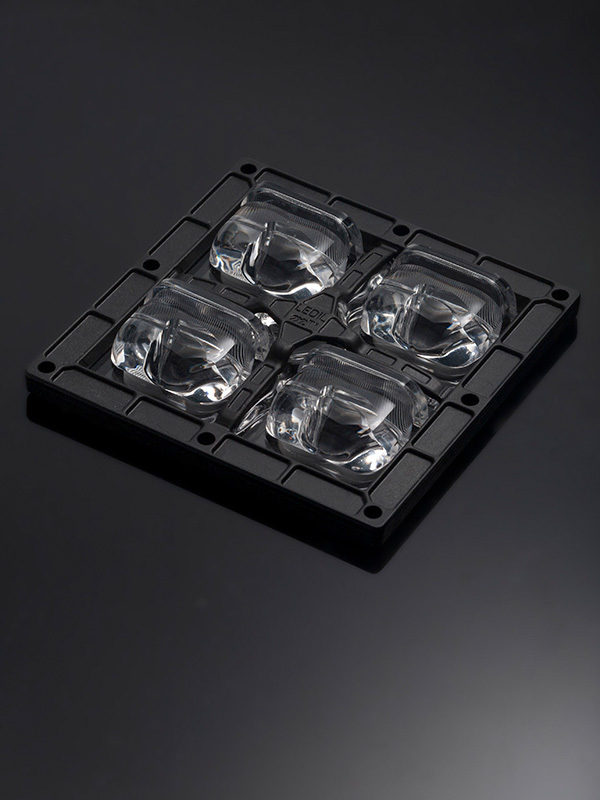 The latest addition to the product family includes silicone versions for increased durability and thermal resistance. 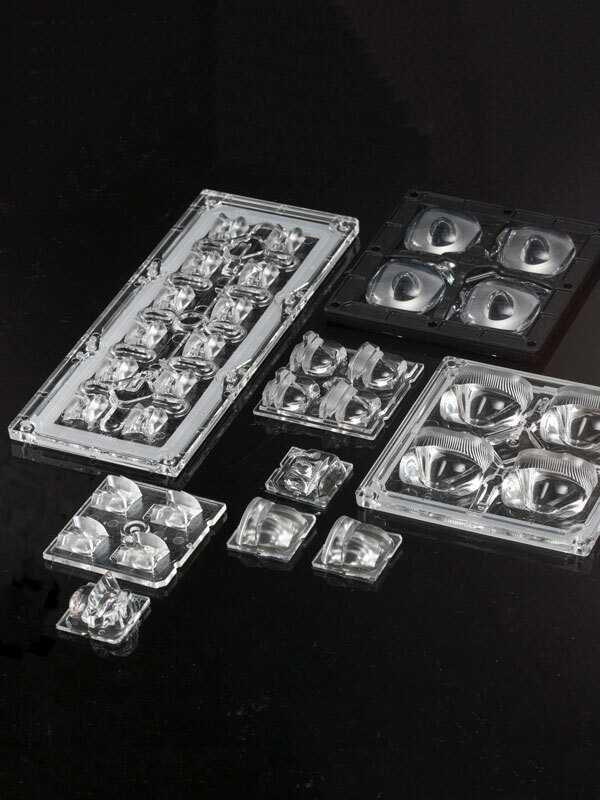 Being especially designed for street lighting they provide highly efficient and uniform lighting. 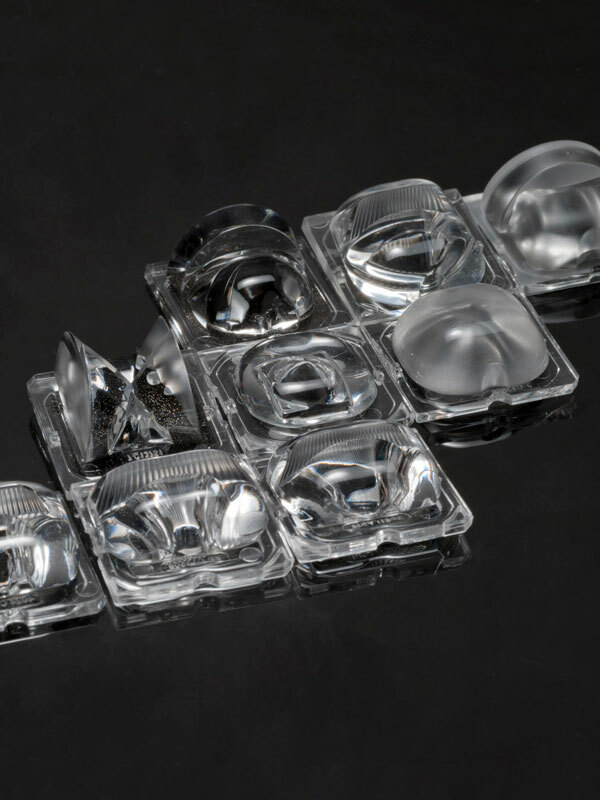 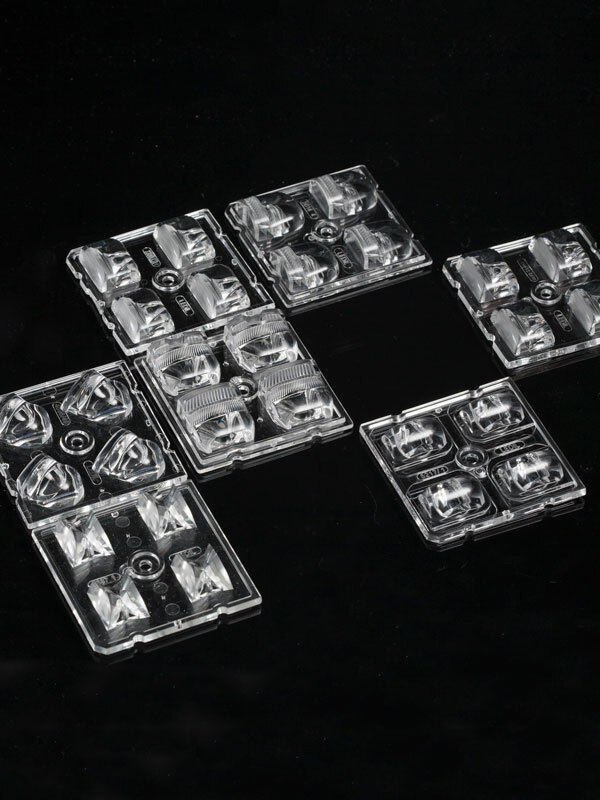 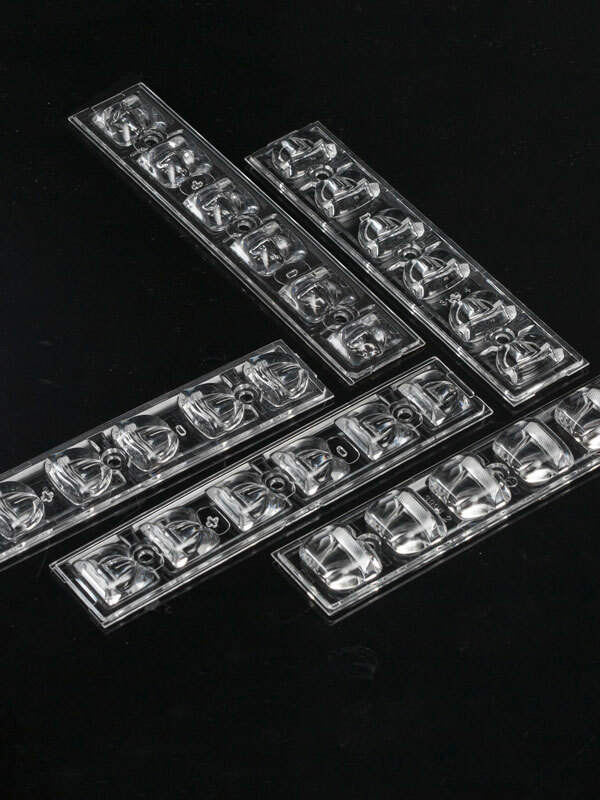 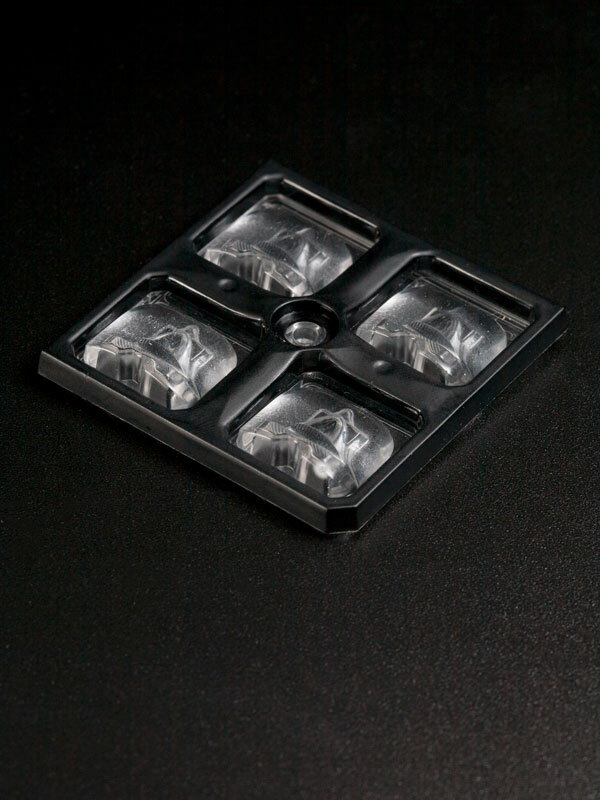 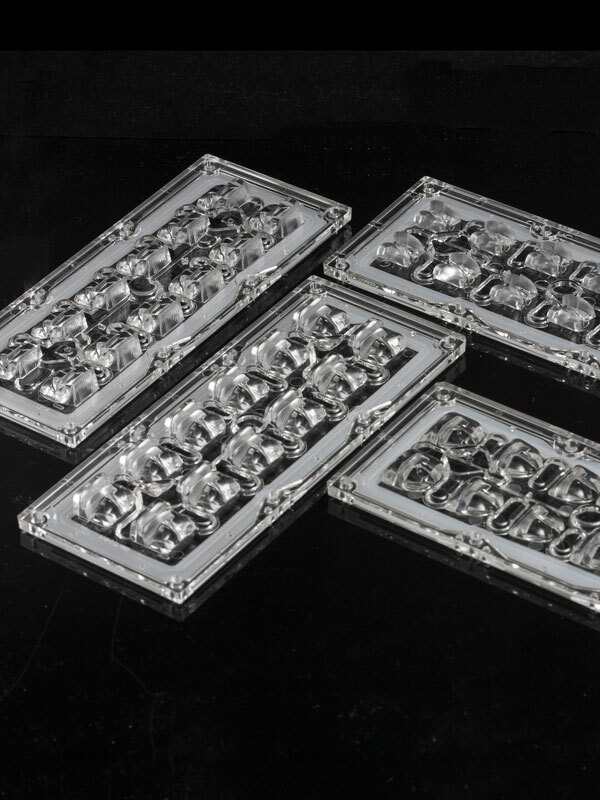 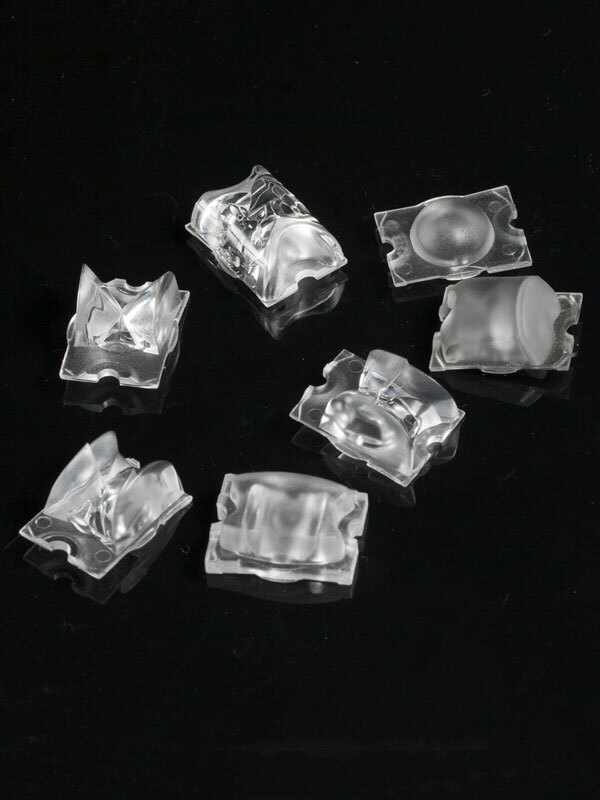 STRADA-2X2-5050 50 x 50 mm 2X2 lens arrays for flat 5050 size LED packages.